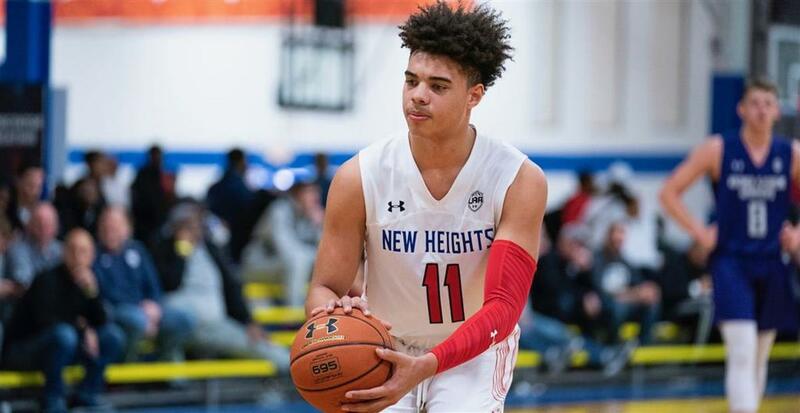 Lester Quinones, one of the top available wings in the class of 2019, tells Prep Circuit he has cut his list of schools to seven. The IMG Academy (FL) product sees himself thriving at all seven programs because of their overall fit. Each of these schools have their own sell to Quinones, but one factor each of them share is that they all provide him an opportunity to make an impact immediately when his freshman year. He broke down his final seven schools for Prep Circuit. He has only taken official visits to LSU and Maryland thus far, but two schools of his final seven could receive a visit from him in the near future. Quinones doesn’t see himself making a decision anytime soon as he still wants to enjoy the recruiting process.